As Wargaming continues to celebrate 17 million players in World of Tanks: Mercenaries, the developer has announced new events for the month of September 2018 that guarantee awesome in-game prizes and the chance to unlock some powerful tanks. The first event, Take Point, runs until September 28. Players simply need to jump into the game and complete daily Ops to earn points, which unlock prizes ranging from Silver, Consumables, and Premium time, to the Scourge Kirovets-1 tank. The Fight For Your Academy event runs from September 19 to 23. Players will be assigned to an academy at random that they will represent in battle. Alongside XP, those who score the most completions for their academy will receive Premium time and Crew vouchers. 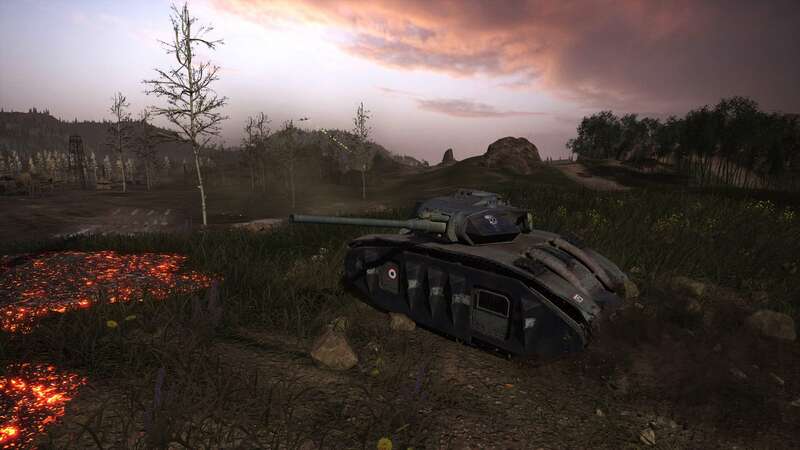 For more on World of Tanks, check out our previous coverage.